Tunisair makes travel from the north of Africa into Europe and North America simple and convenient. Just jump on a plane and arrive at your desired destination, hassle free. On ground as well as in the air, the staff of Tunisair are known to deliver excellent customer service from their short to long-haul flights across the globe. Tunisair is one of the oldest airlines operating in north Africa, and with more than 70 years in the aviation industry, you can rest assured that you’re in good hands! Tunisair is the national carrier of Tunisia, with its headquarters in the country’s capital of Tunis. The airline was first formed in 1948 and by 1955 it celebrated having flown its 300,000th passenger already! Tunisair has an extensive network of destinations which range from Africa and Europe to the Middle East, North America and Asia too. They are known for their exceptional in-flight food options, time excellence, and friendly staff. 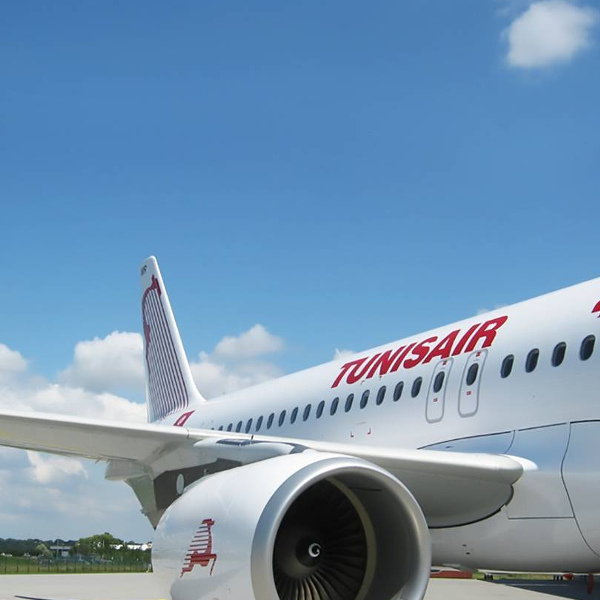 Book Tunisair flights to Tunis, Zurich, Montreal and other exciting destinations! Other accessories allowed in the cabin include an umbrella, laptop, and collapsible stroller if flying with infants. Tunisair allows customers to save time and check in online via their website on a PC or tablet. Passengers can also use the mobile option from their smart phones. Online check-in is available at any time from 24 to three hours ahead of scheduled flight departures. Check-in counters at airports close one hour before scheduled flight departures, so passengers are advised to get to the airport in time. 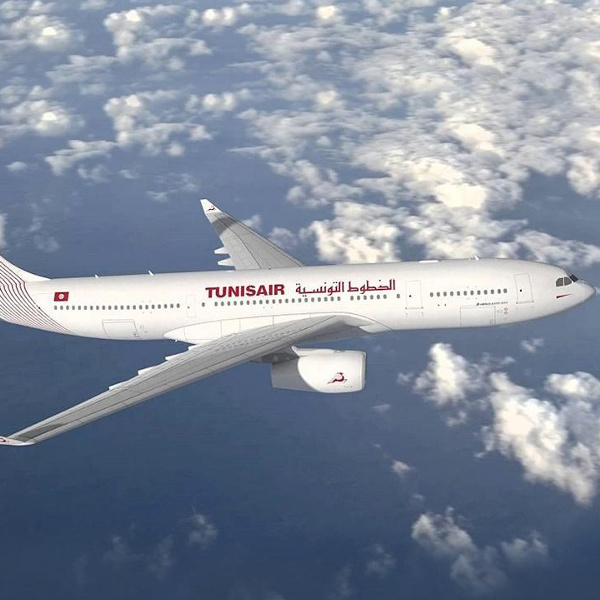 Tunisair offers passengers the option of Economy Class and Business Class. Passengers in Economy Class can look forward to some great perks on board, including specially-made meals incorporating the flavours of Tunisia, an extensive in-flight entertainment system, and a pillow and blanket to make flights more comfortable. 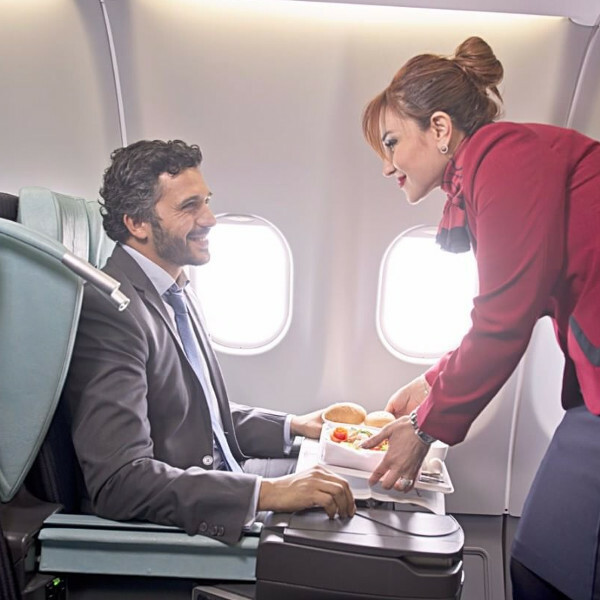 Passengers in Business Class can look forward to a wide selection of meals from the Tunisair menu, complimentary snacks and beverages, wide and comfortable seats that recline into beds, Wi-Fi on board, and an extensive amenity kit.